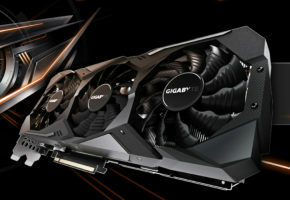 HIS released its latest mainstream graphics card, the HIS HD 6670 iSilence4. 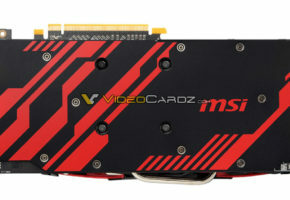 As the name suggests, this is a silent (fanless) graphics card based on the Radeon HD 6670 graphics processor. 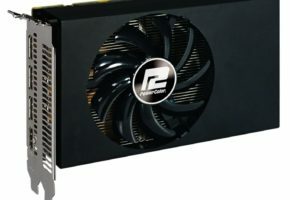 The card’s design is based around Zalman’s VNF100 GPU heatsink that provides passive cooling to the GPU, the DDR3 memory and simple FET configuration VRM fend for themselves. 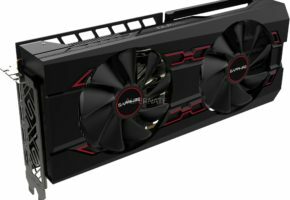 VNF100 features a variable fin profile design, that works to improve heat dissipation efficiency. On the obverse side of the PCB, there is just the base of the heatsink, from here, heat is conveyed to the main portion of the heatsink that’s over the reverse side of the PCB, using three heat pipes. 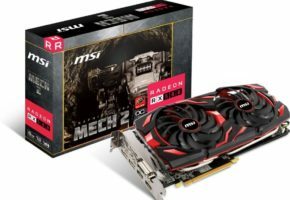 The Radeon HD 6670 GPU is built on the 40 nm process, is DirectX 11 compliant, packs 480 stream processors, and features a 128-bit wide memory interface. 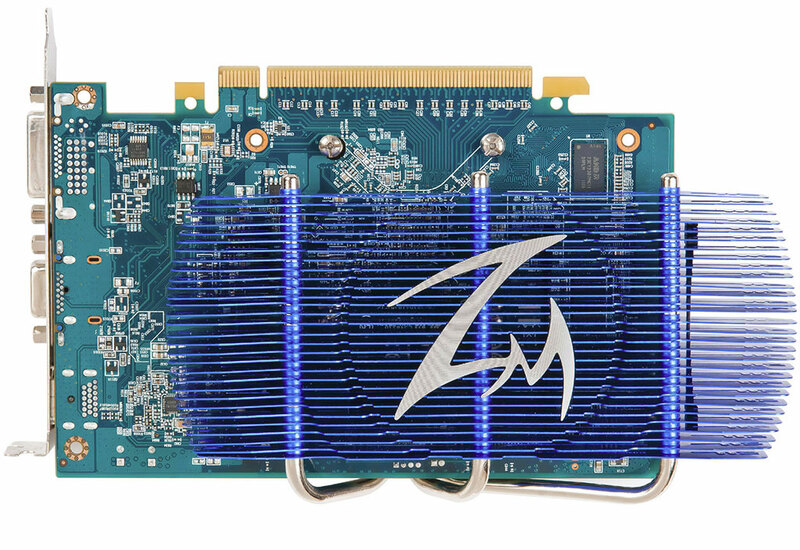 On this card, 1 GB of AMD-branded DDR3 memory is used. 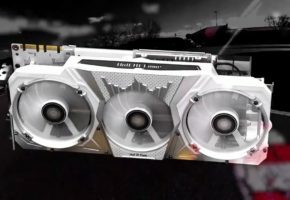 The GPU is clocked at 800 MHz, and the memory at 1600 MHz DDR (25.6 GB/s bandwidth). Display outputs include one each of DVI, D-Sub, and HDMI. 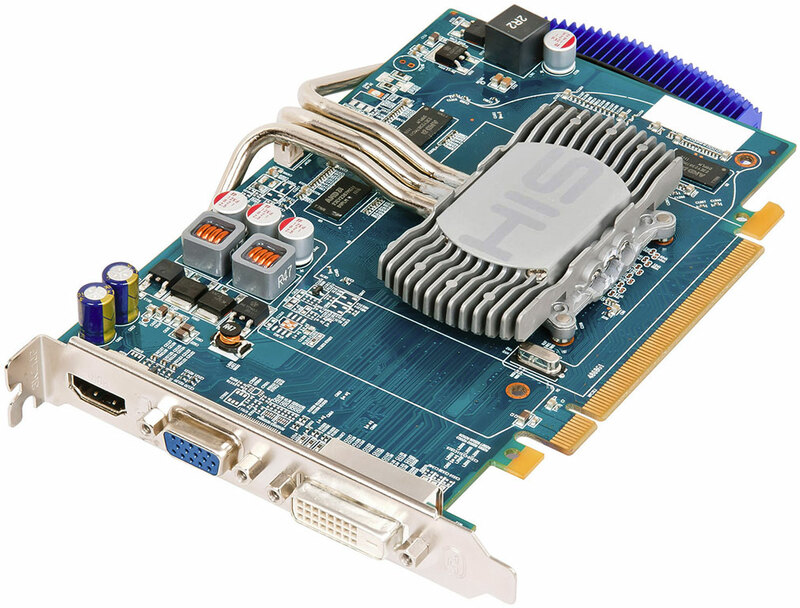 The card relies entirely on the PCI-Express slot for power. HIS did not give out pricing details.